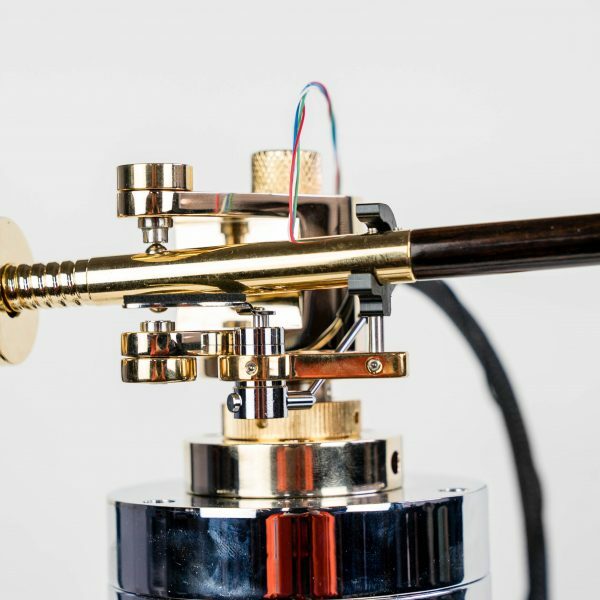 After experiments with different woods and other various materials, we found a peculiar combination of Makassar Ebony and brass that yielded a much more sonorous musical quality. 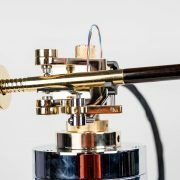 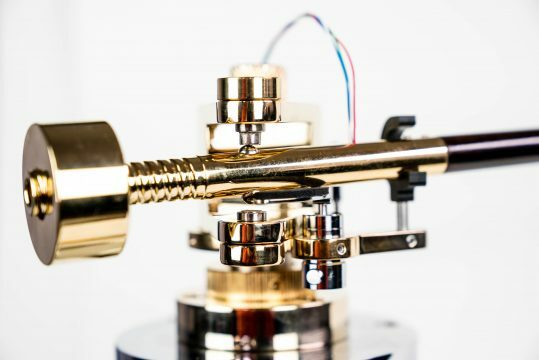 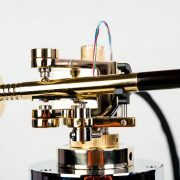 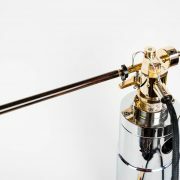 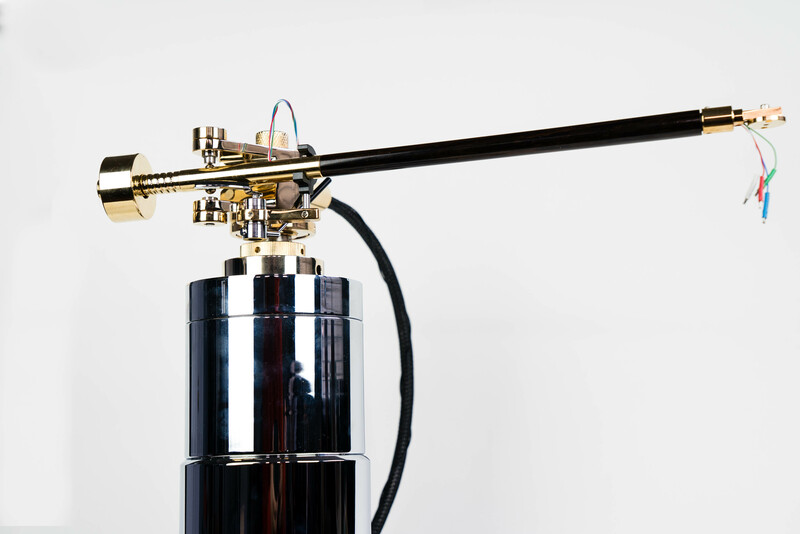 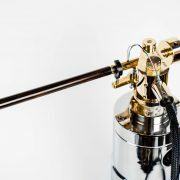 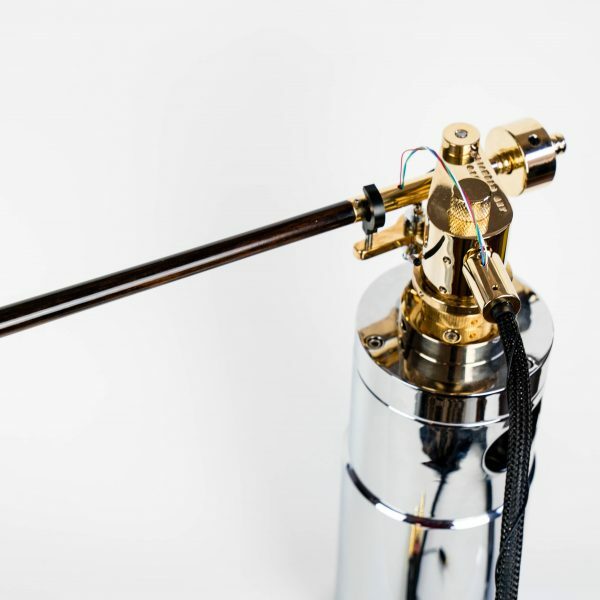 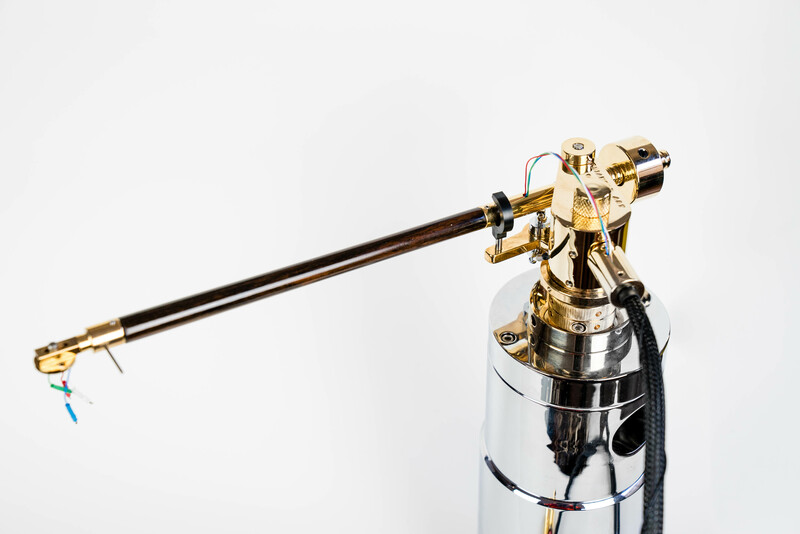 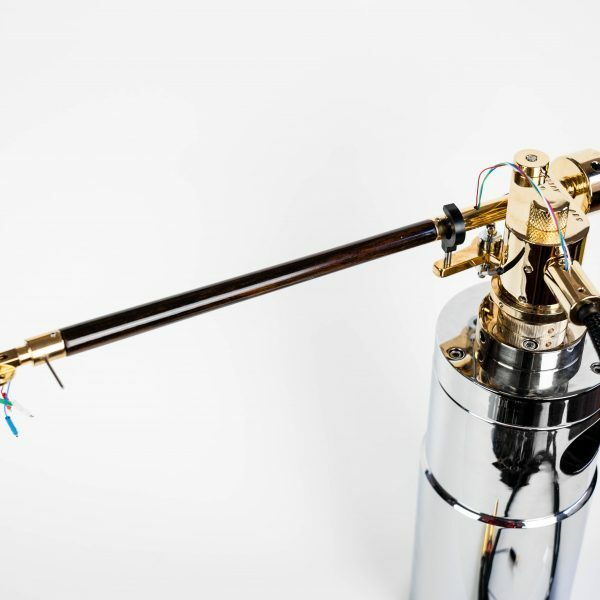 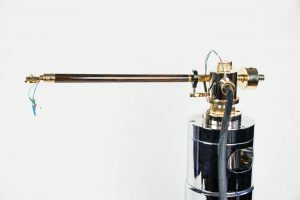 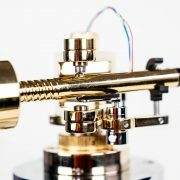 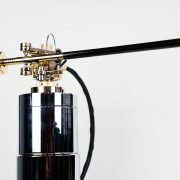 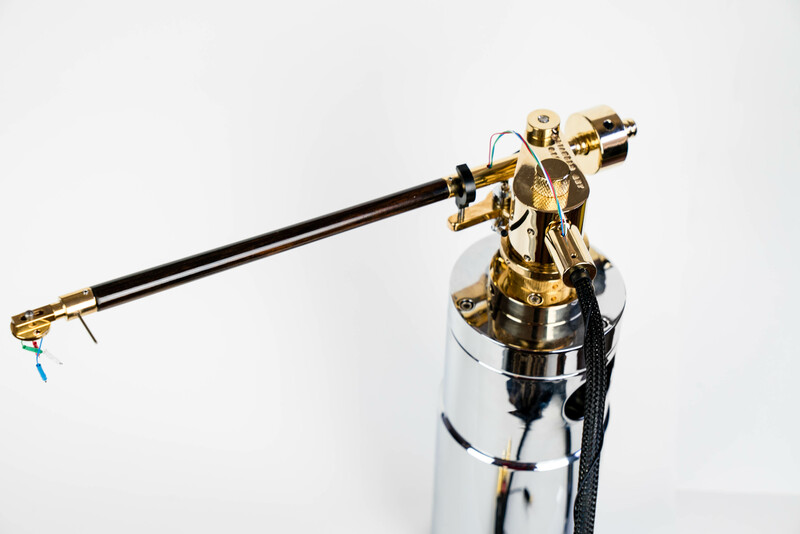 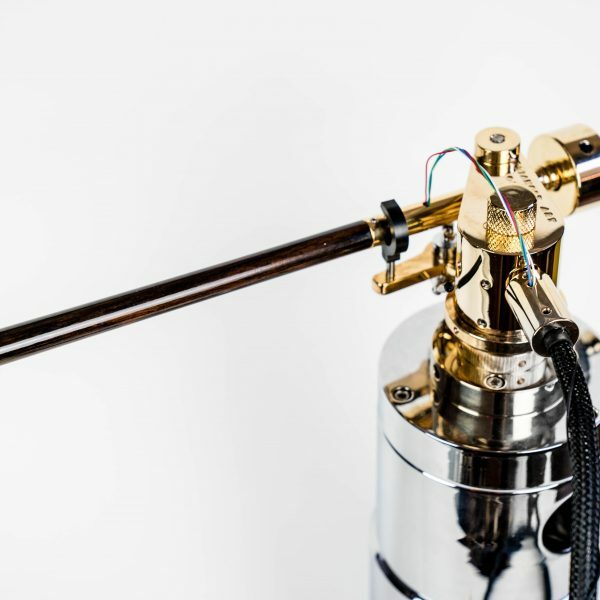 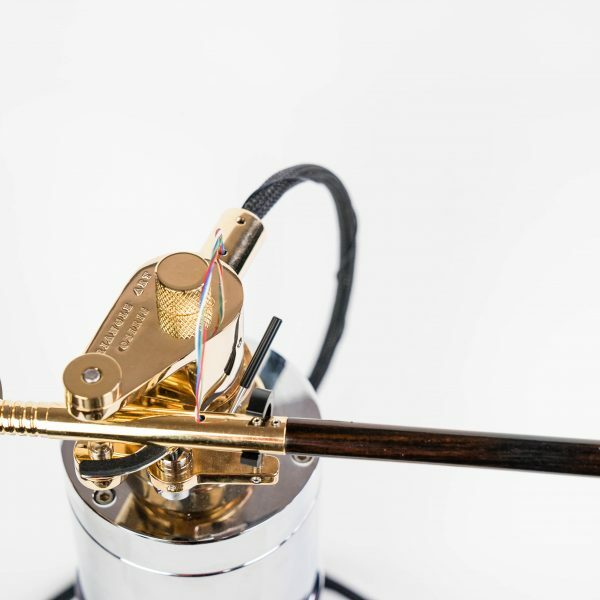 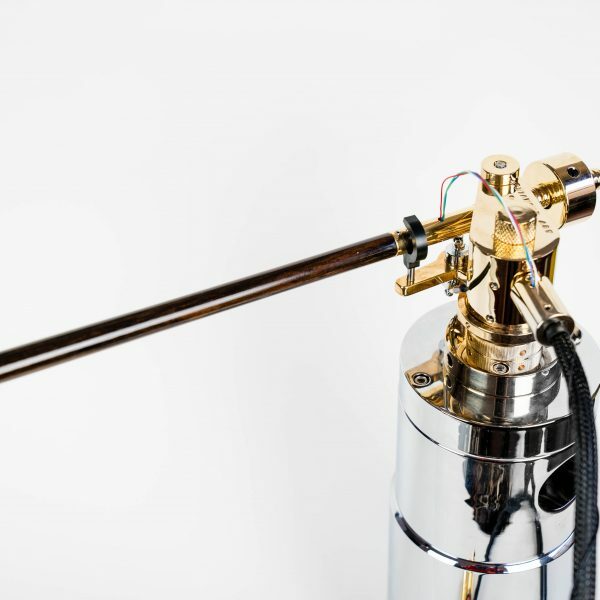 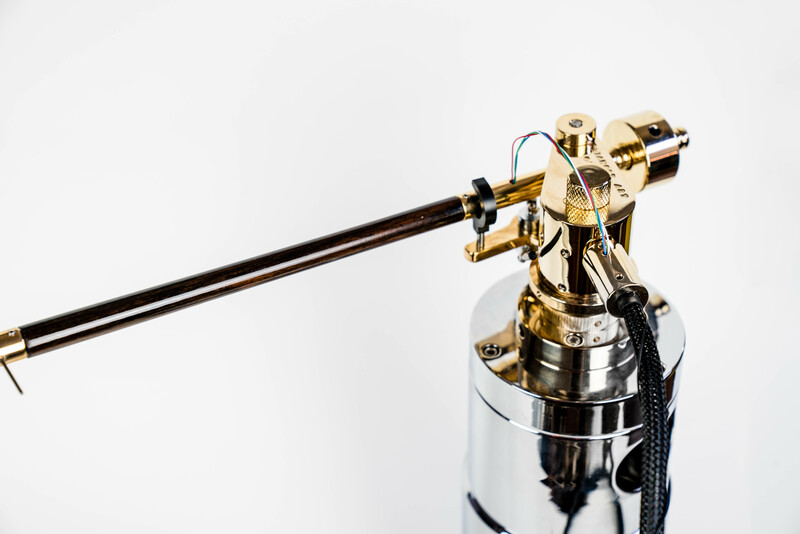 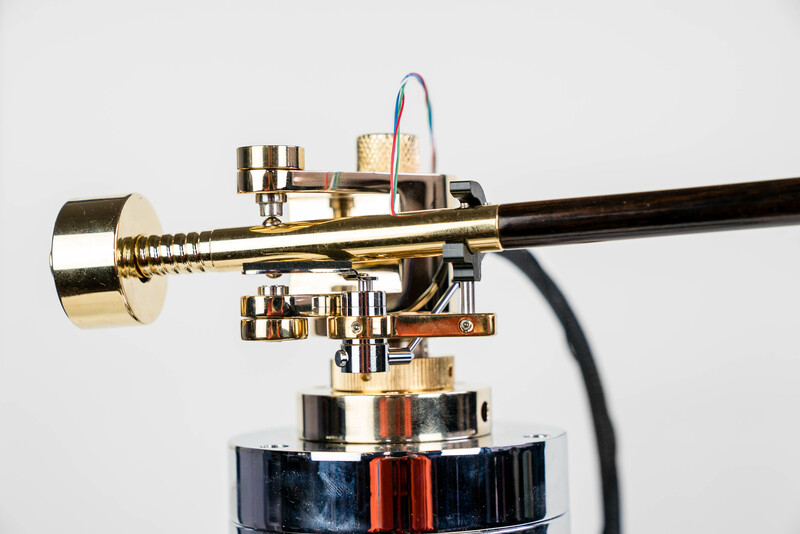 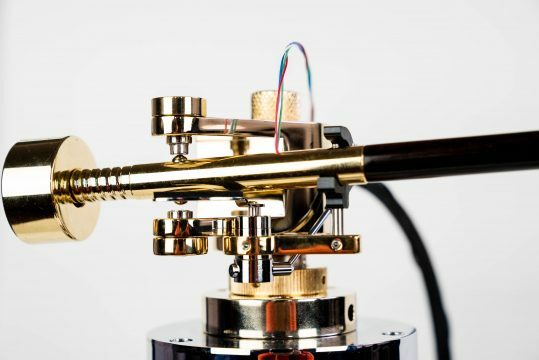 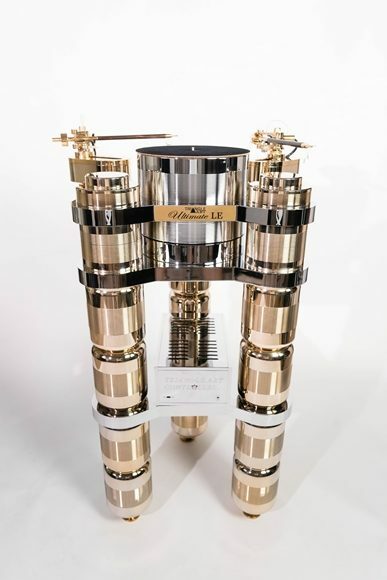 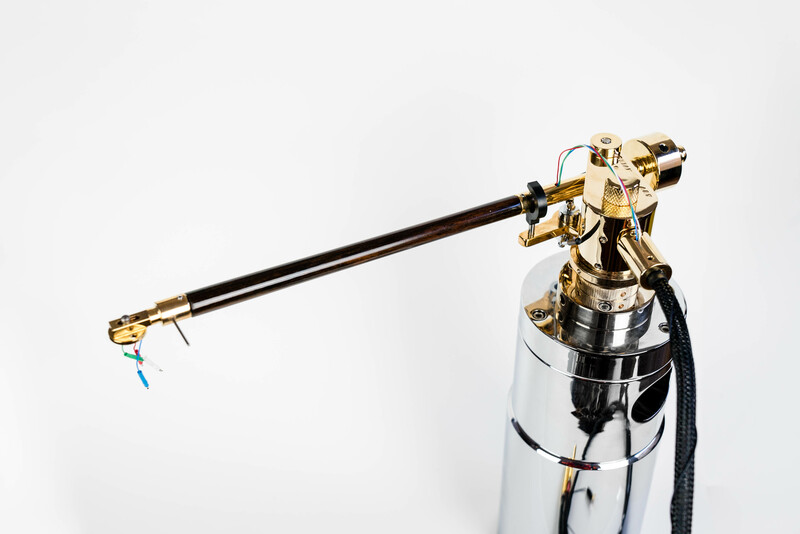 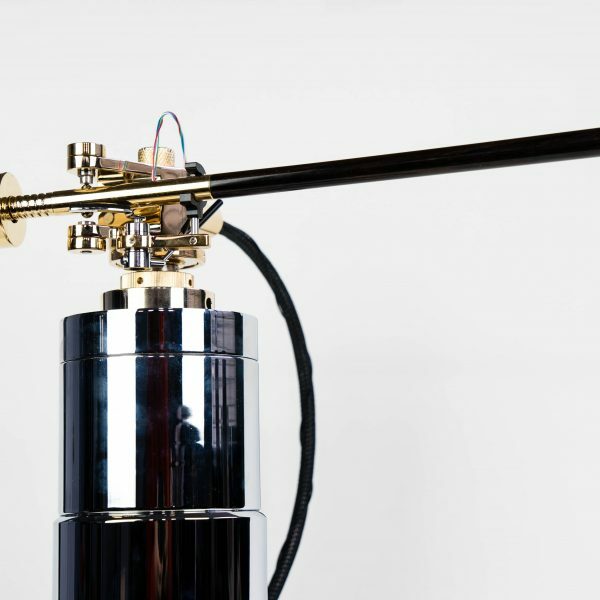 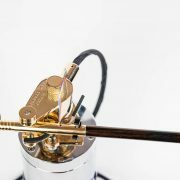 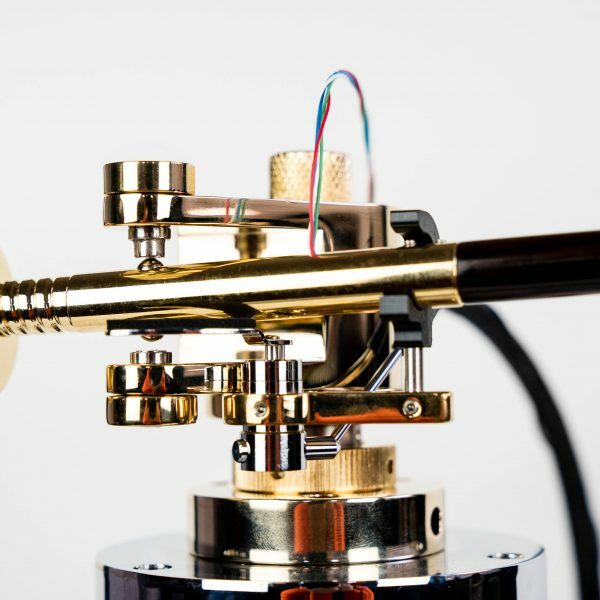 The OSIRIS Tonearm juggles physics, materials, and the sixth sense of music, arriving at qualities in sound best described as ethereal – as Osiris herself. 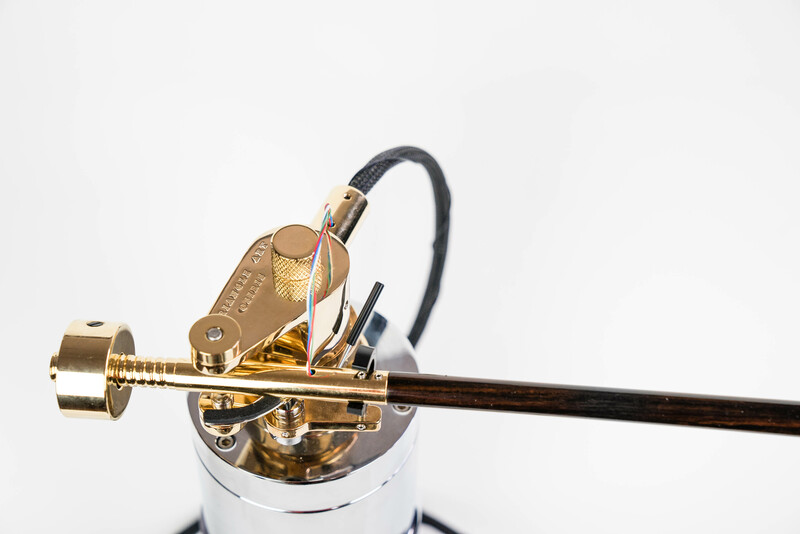 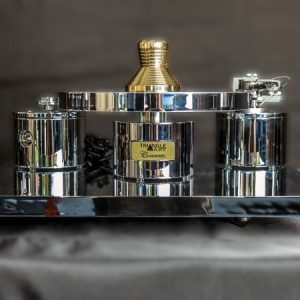 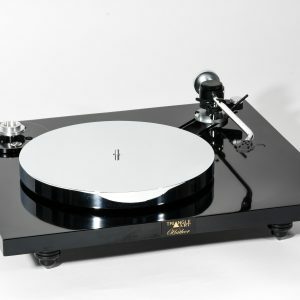 Named after the Egyptian goddess who brought life from ashes, we too propose to reinvigorate your LP collection with the gorgeous, living sound produced by the magnetically suspended OSIRIS Tonearm bearing.